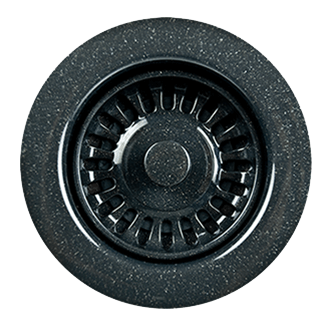 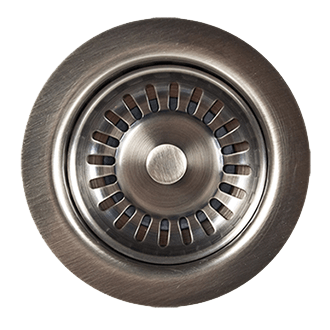 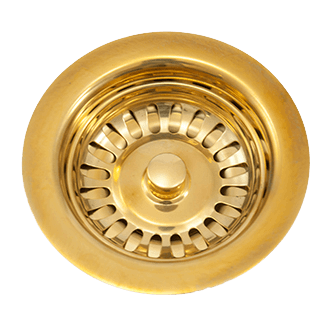 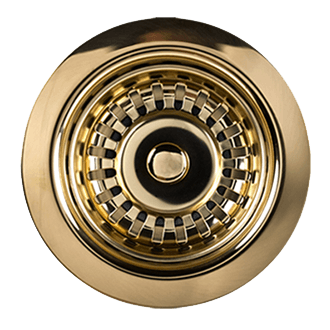 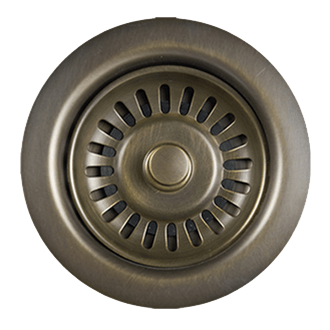 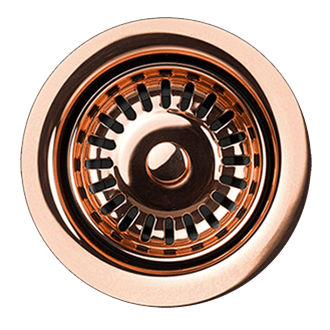 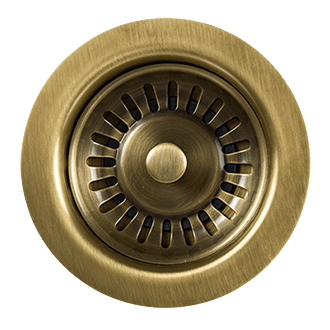 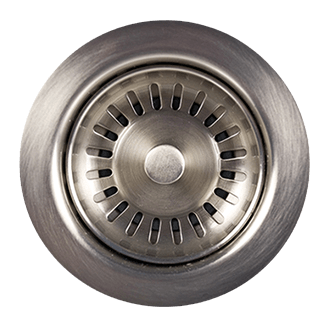 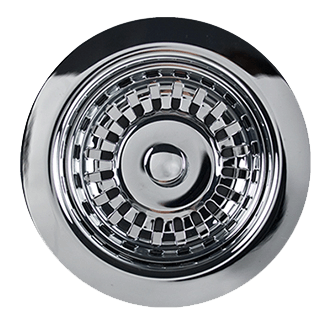 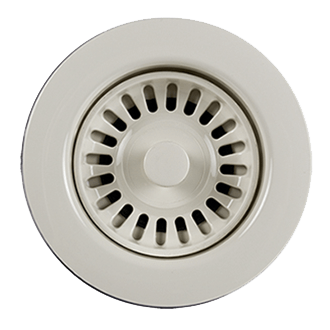 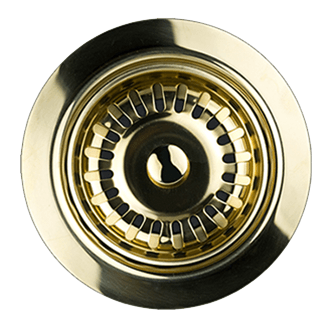 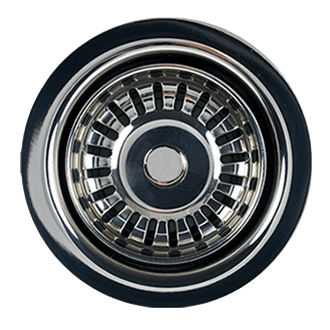 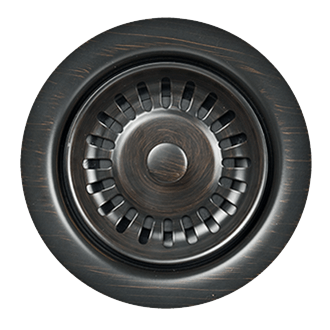 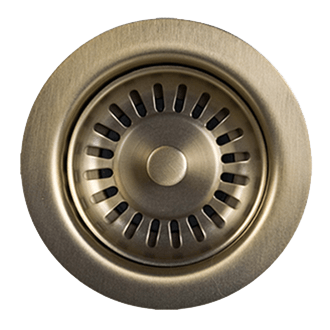 Mountain Plumbing’s “Deluxe” Flush air switch provides safe, convenient disposer activation. 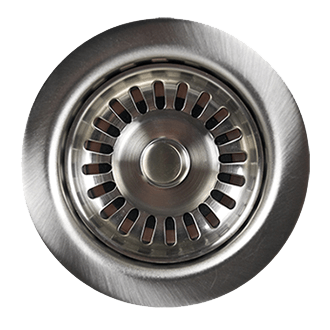 No wet hands fear when turning on the disposer. 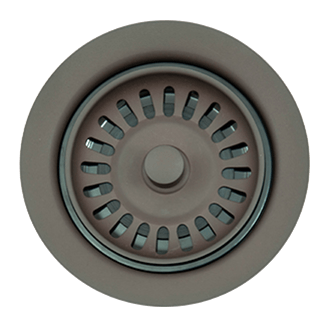 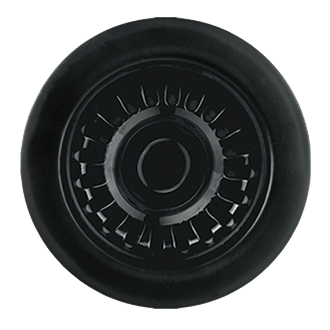 Perfect for island or other damp environment installations.